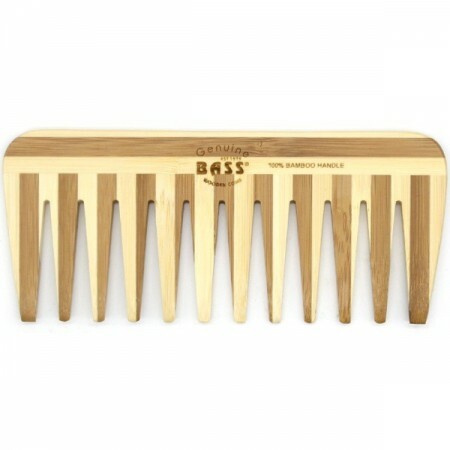 My former comb, a plastic one, had broken into my very curly hair when I searched for a new one, and I wanted to try an ethical and nice comb to replace it. I was really happy to find this one at Biome, with its very large teeth which were perfect for my curls ! I wasn't disappointed at all and I still use it ! 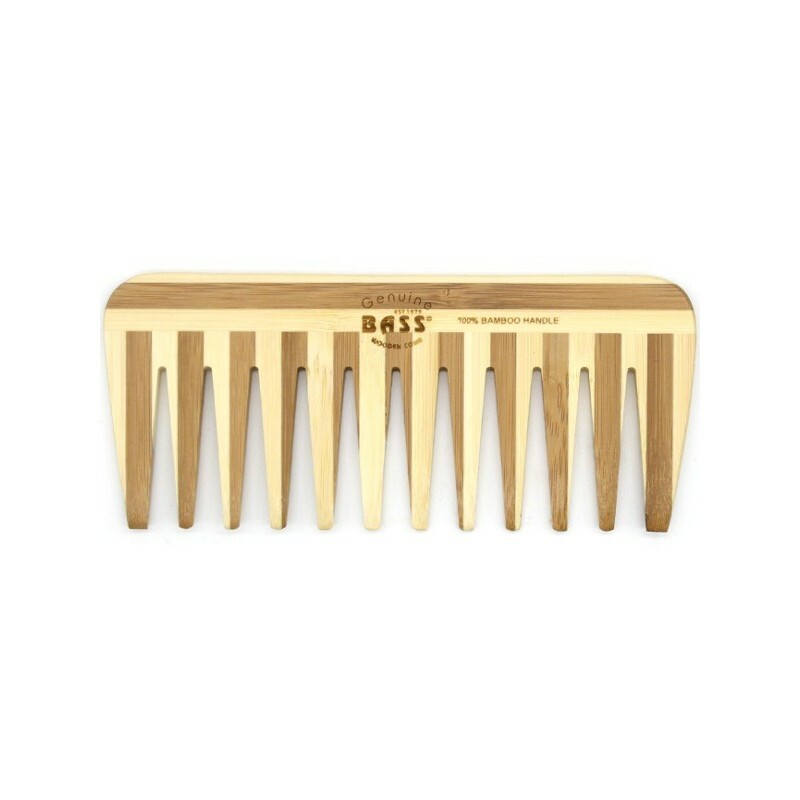 The teeth are smooth and the comb very handy (for travels for instance)... I strongly recommand ! Perfect for my long, thick hair. I was mainly looking for something biodegradeable to minimise my waste and this is perfect. No issues so far and have been using a lot since I bought it! Would recommend!